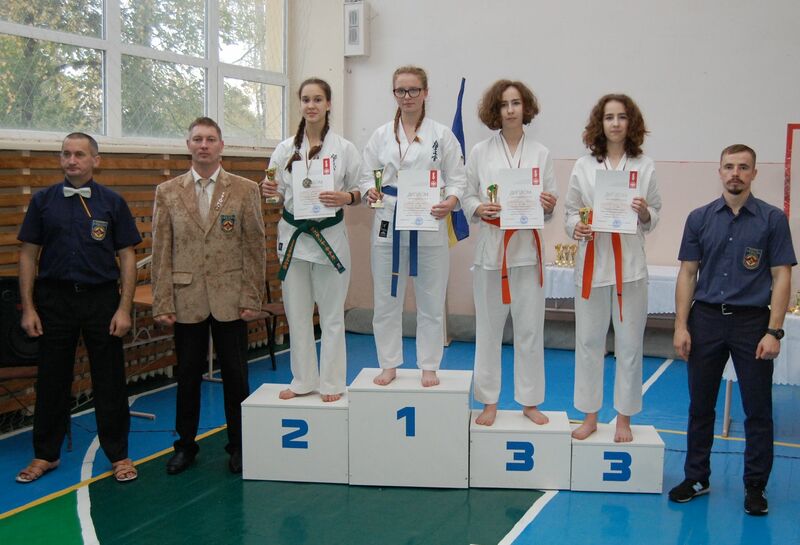 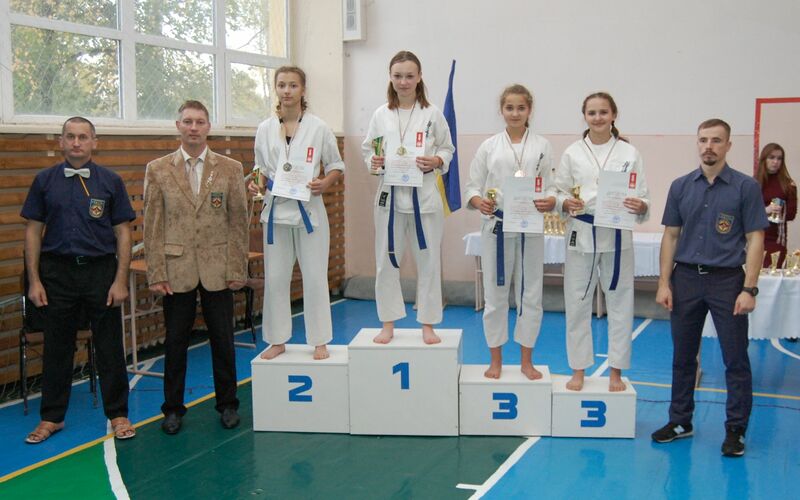 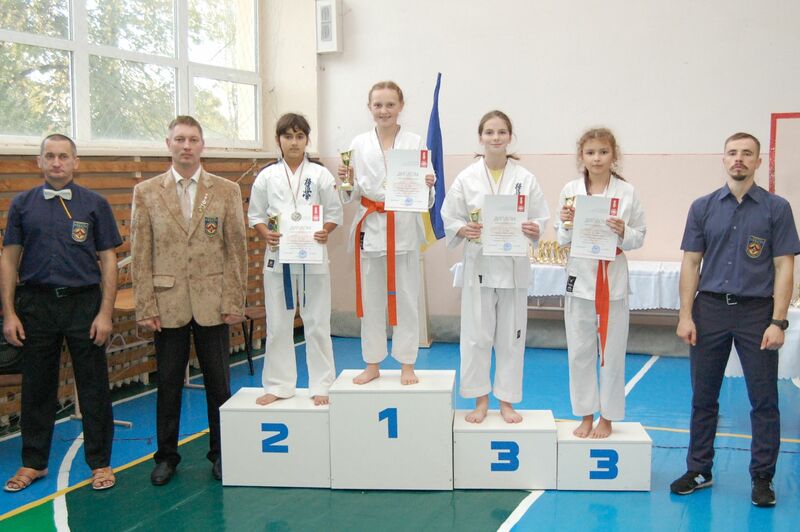 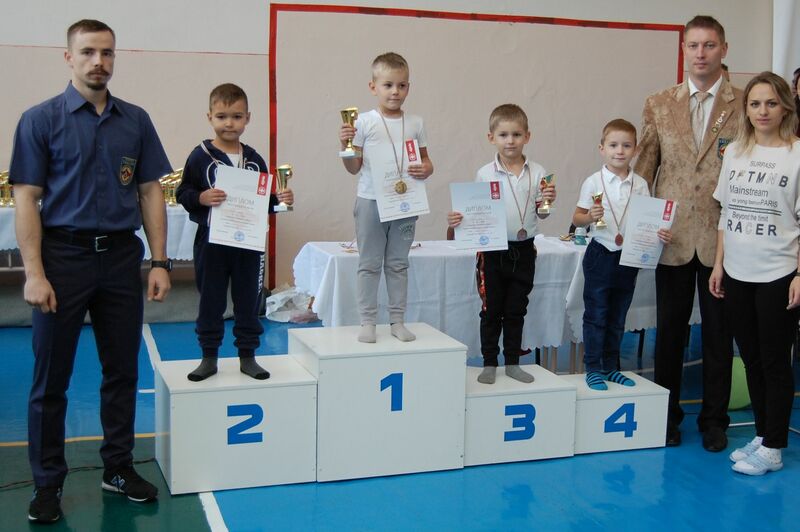 Volyn region championship was held in Lutsk on October 27th, 2018. 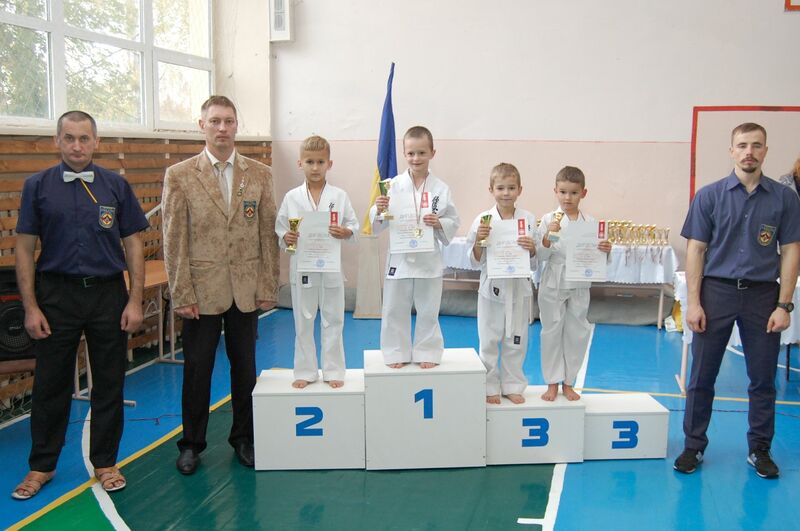 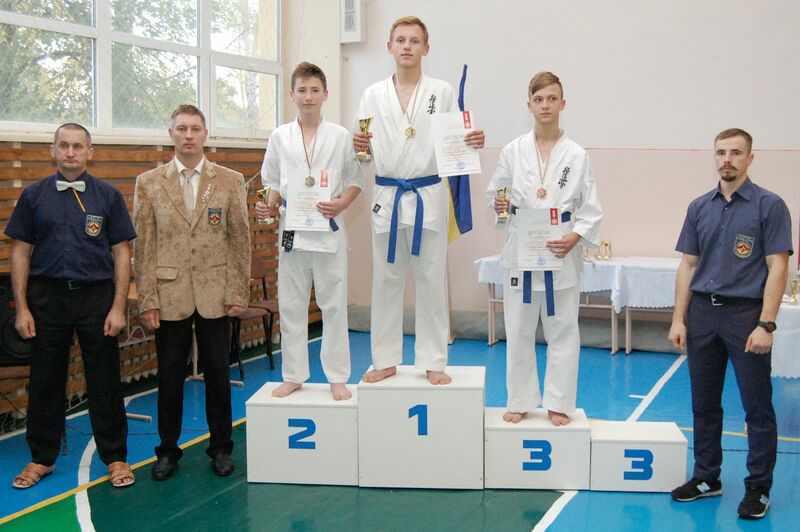 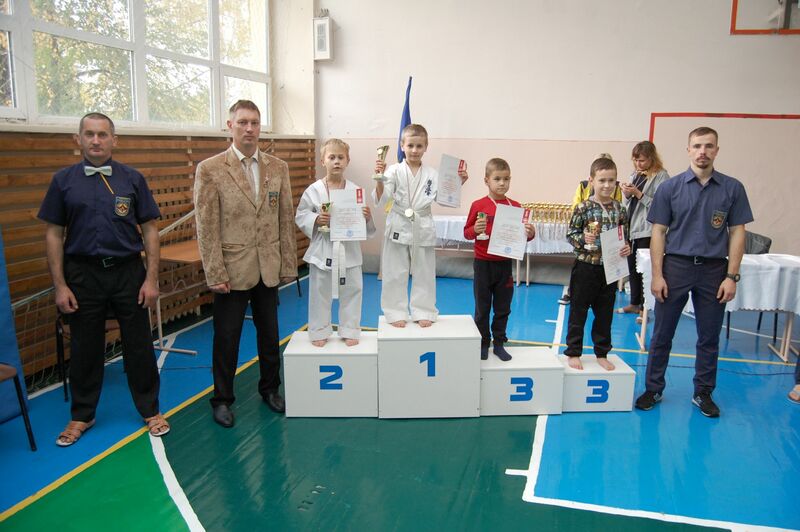 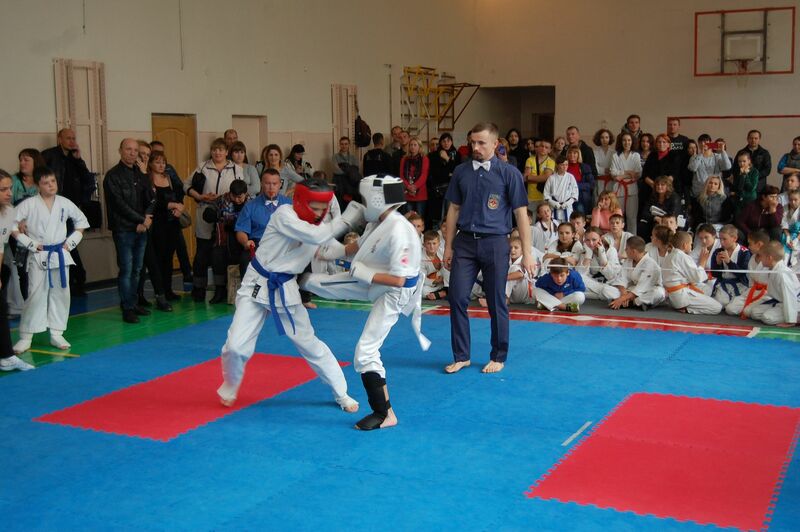 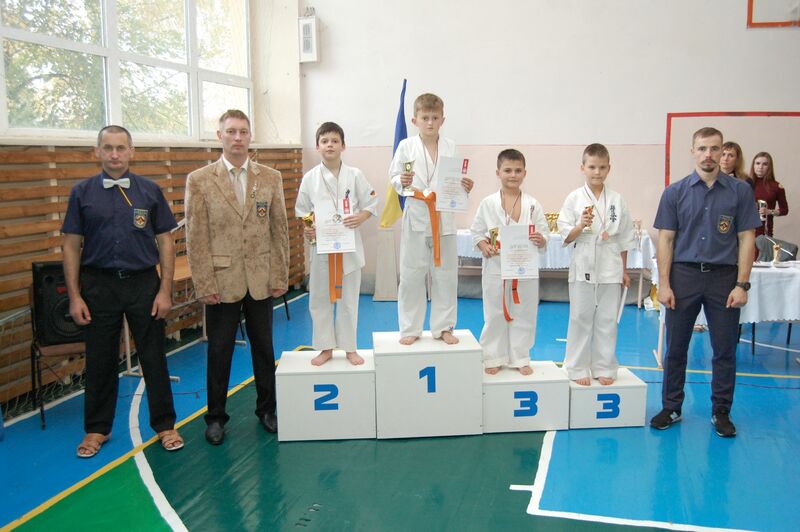 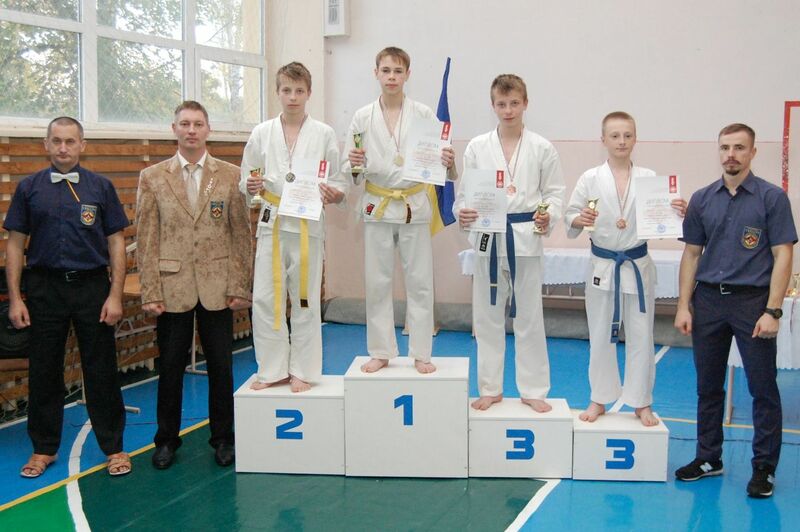 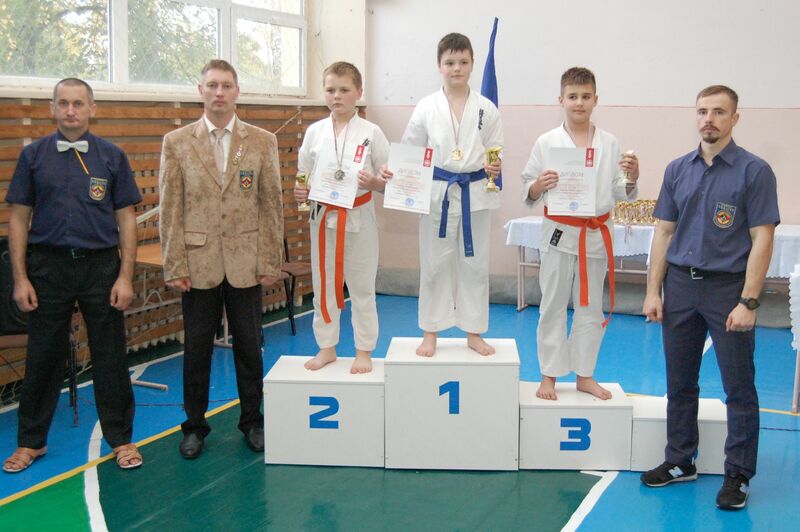 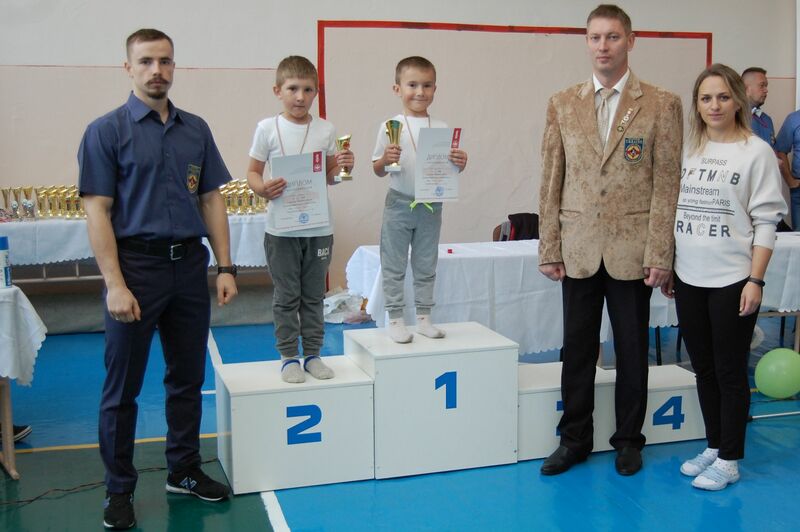 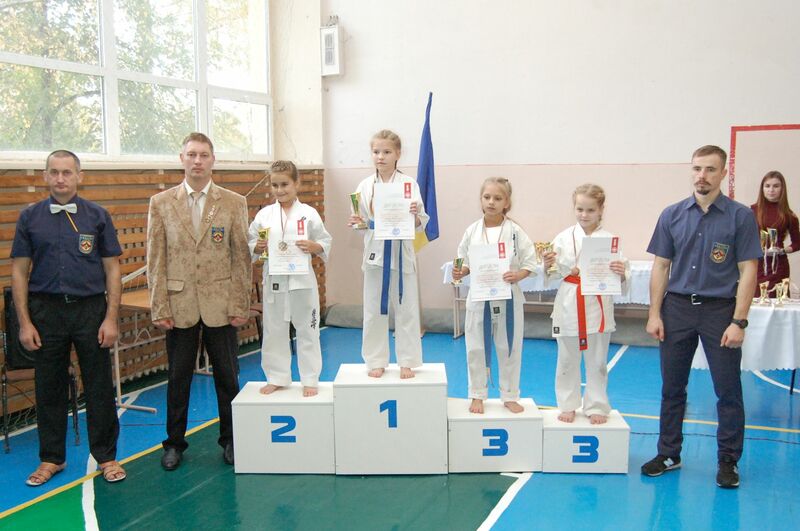 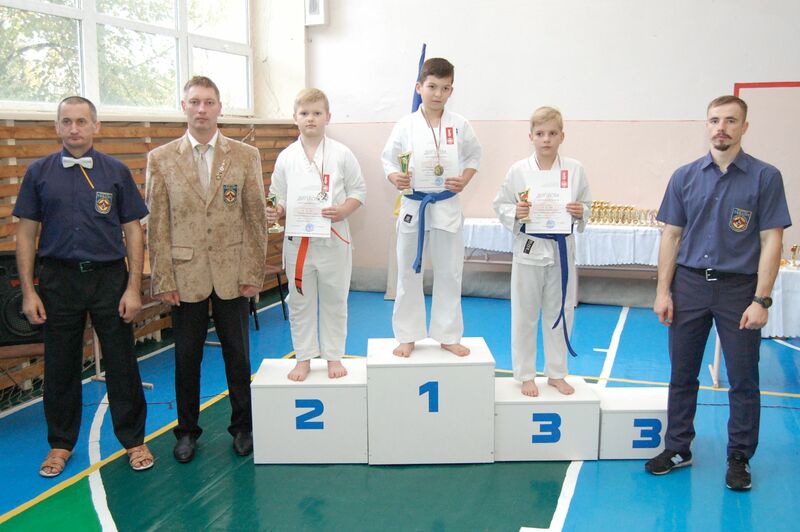 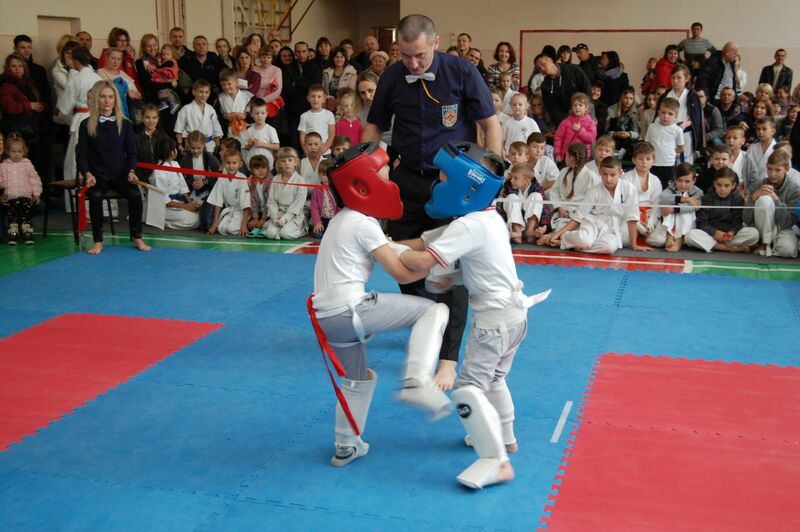 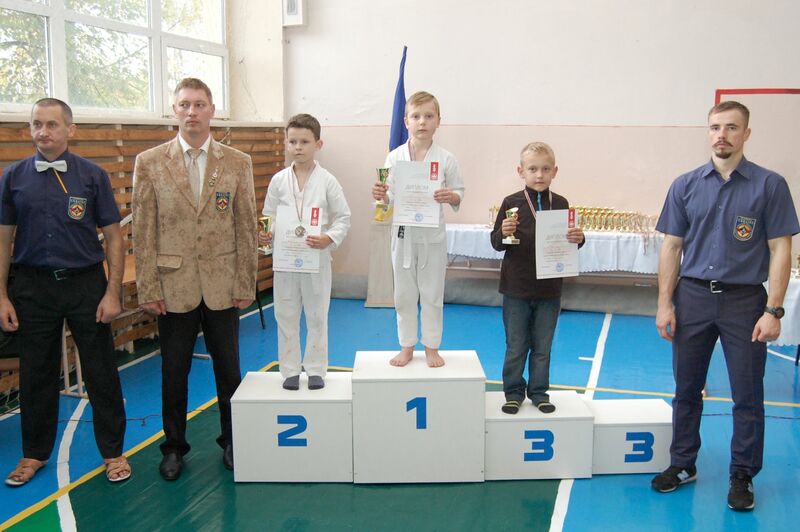 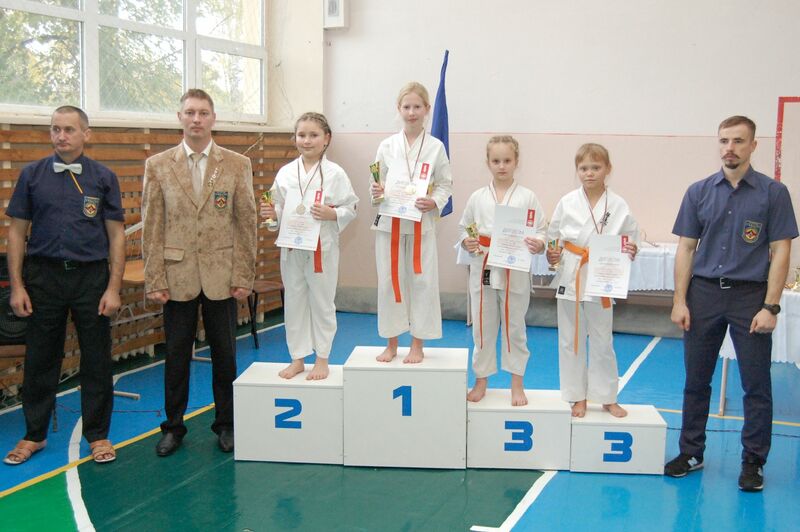 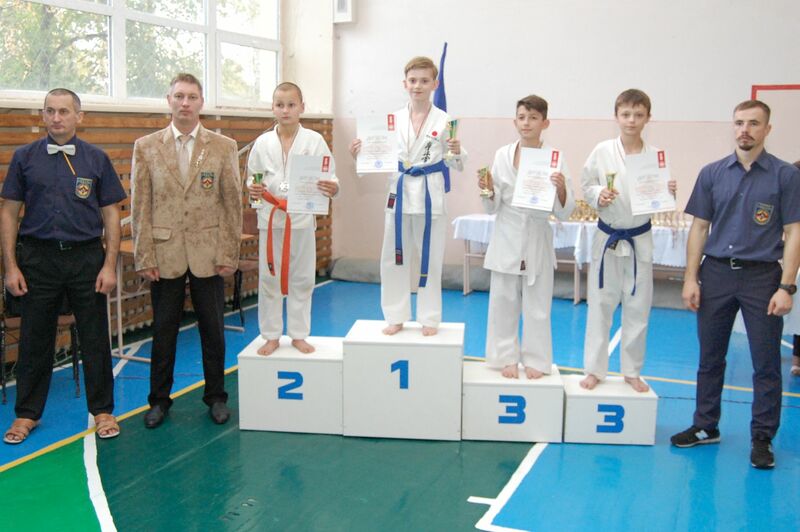 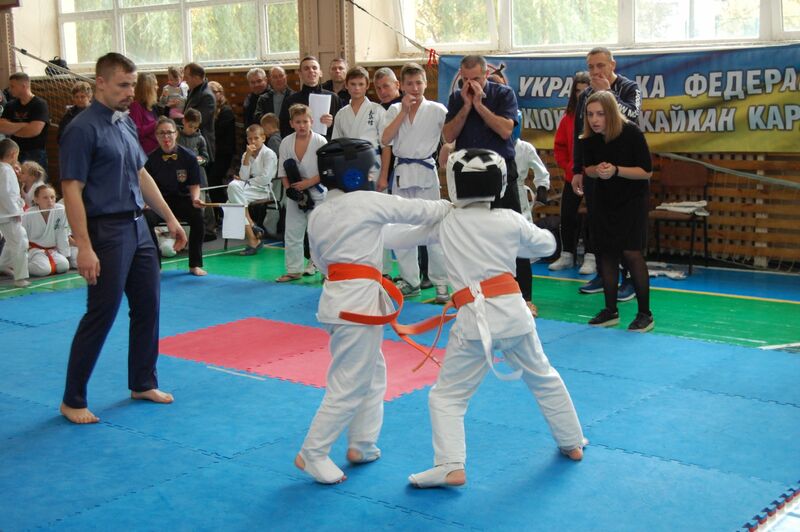 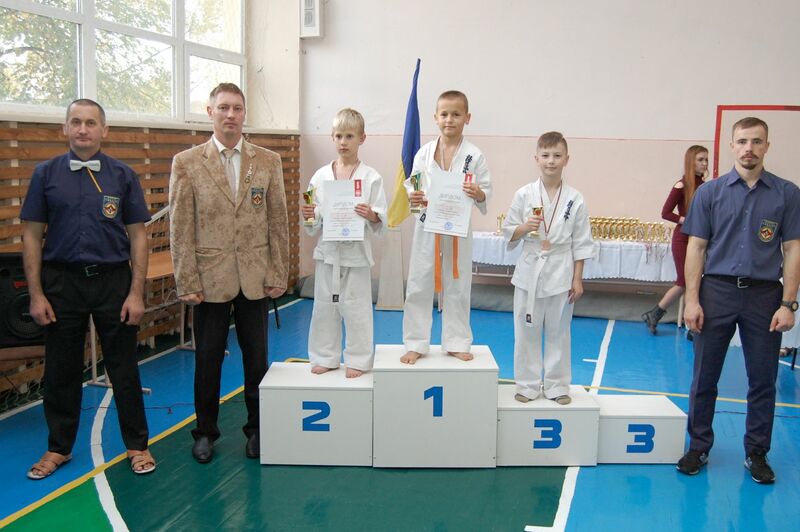 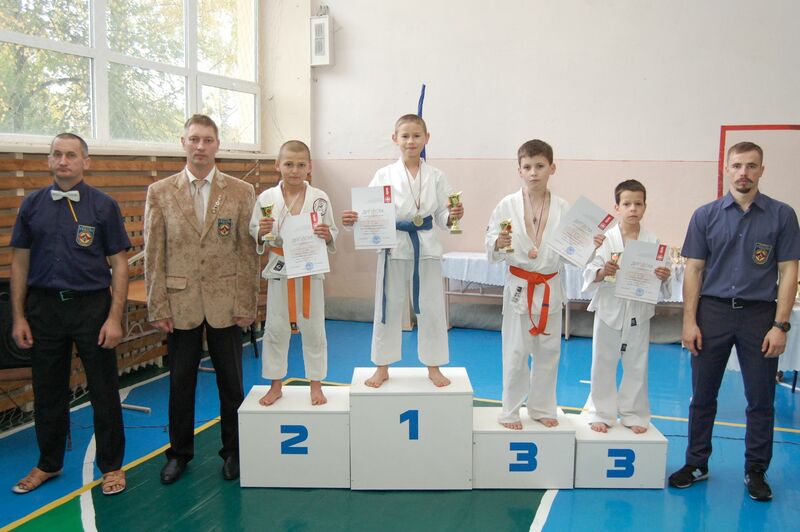 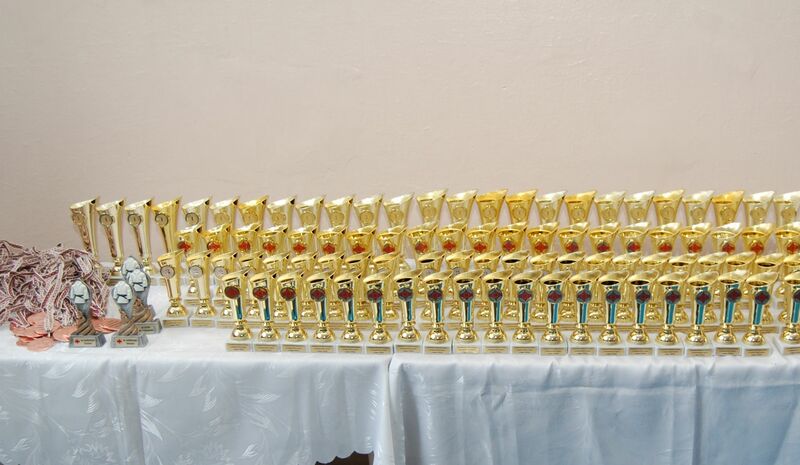 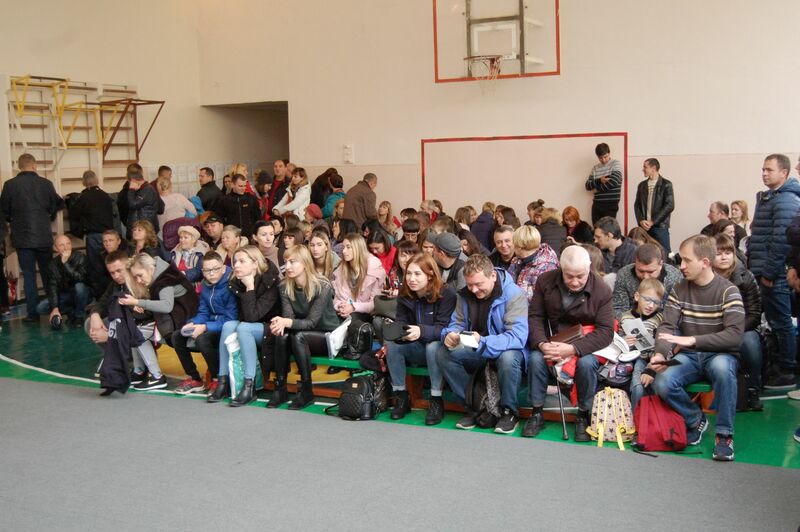 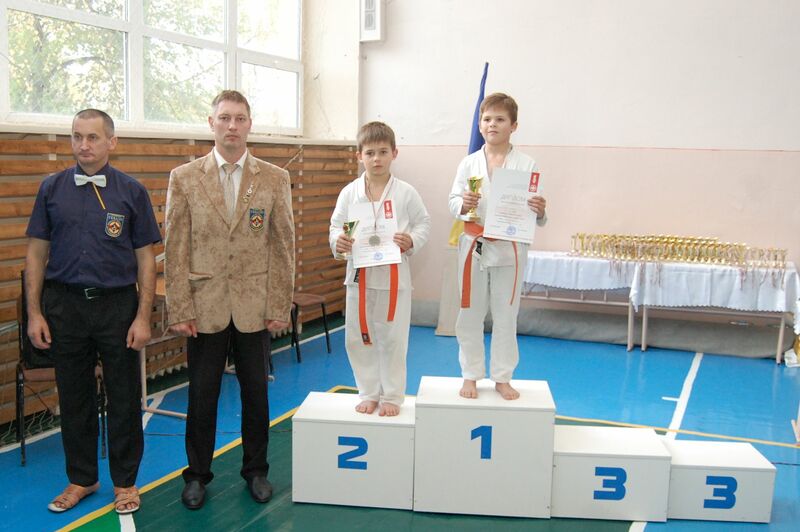 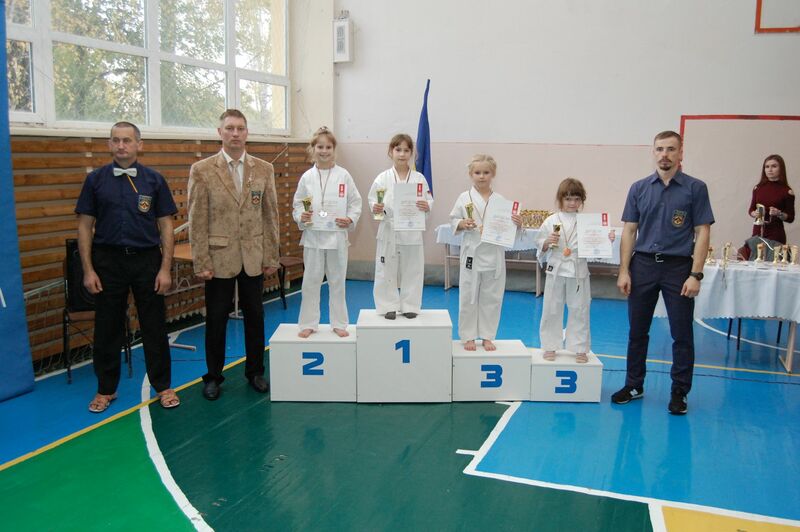 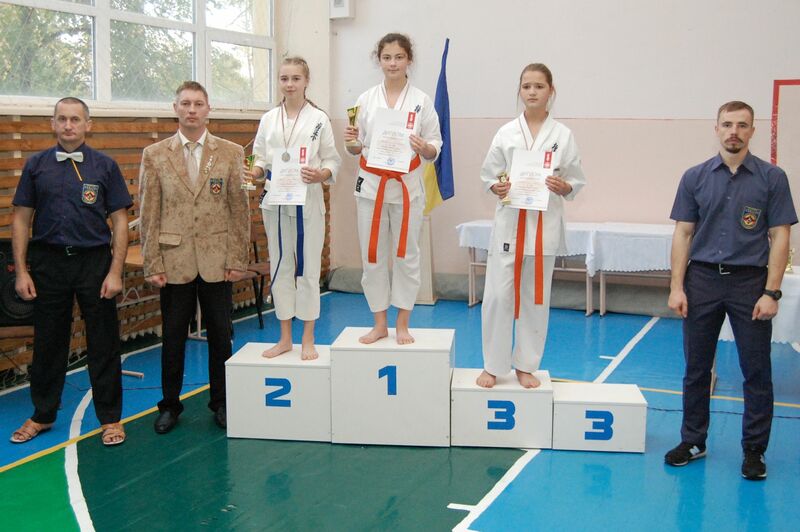 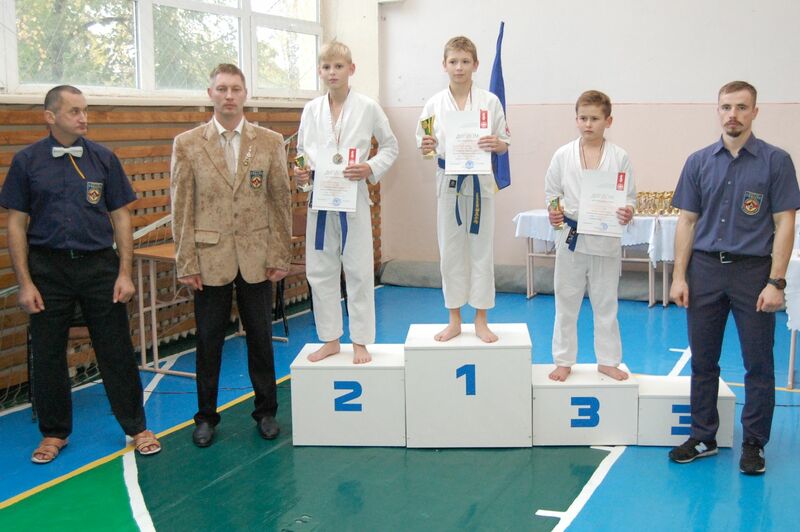 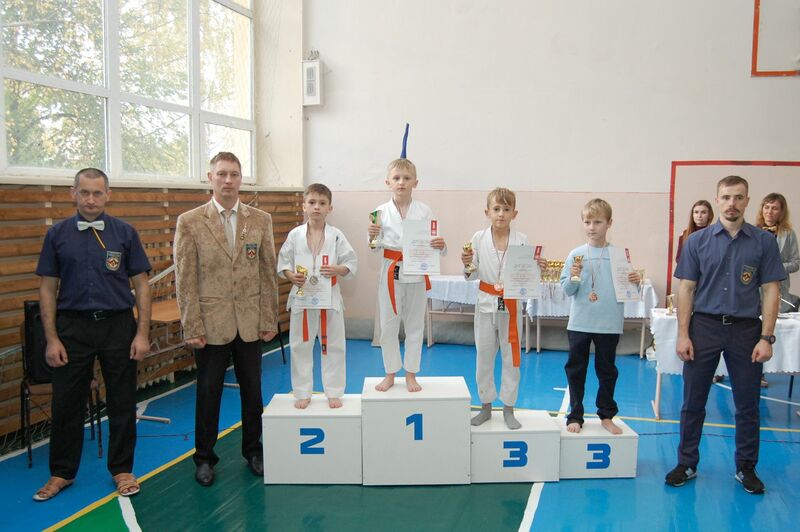 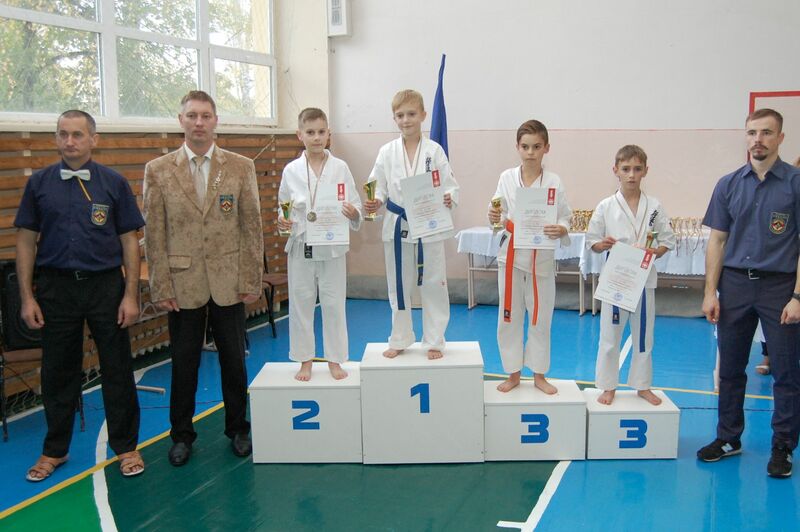 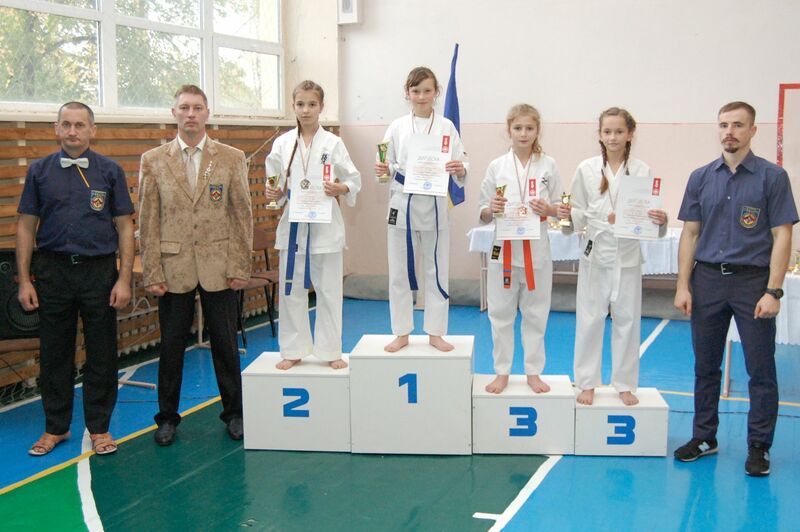 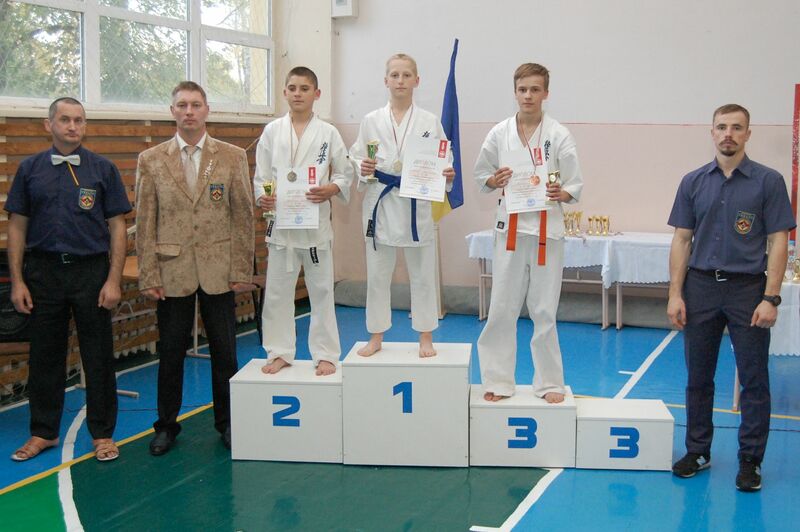 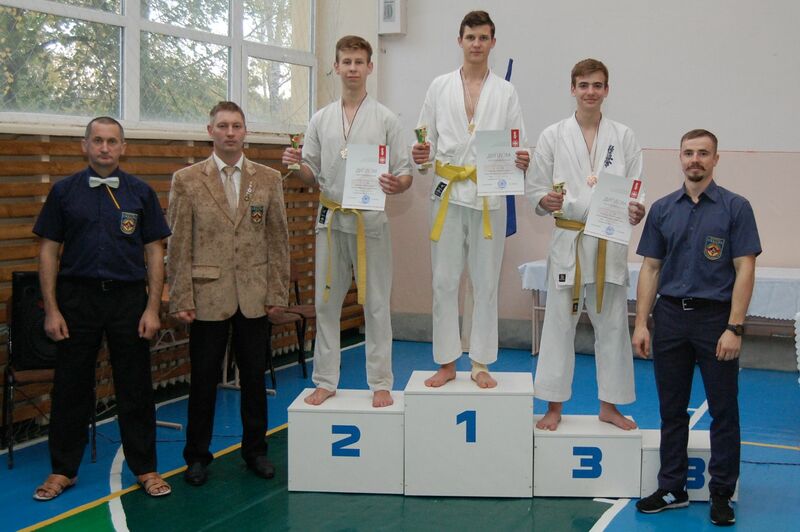 170 sportsmen from Lutsk, Kovel and Kivertsi district strived for victory in 30 categories. 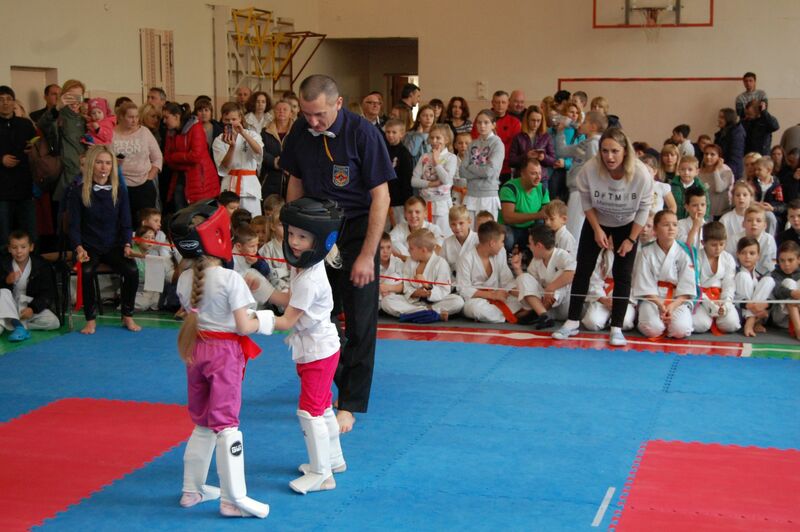 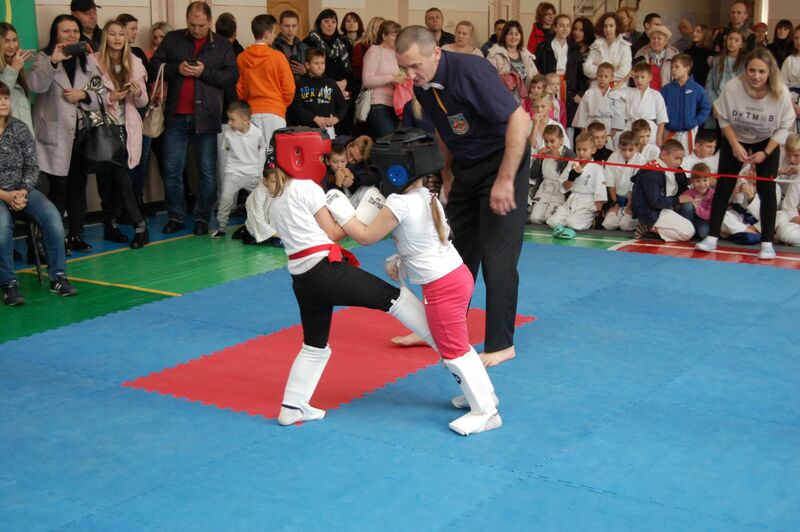 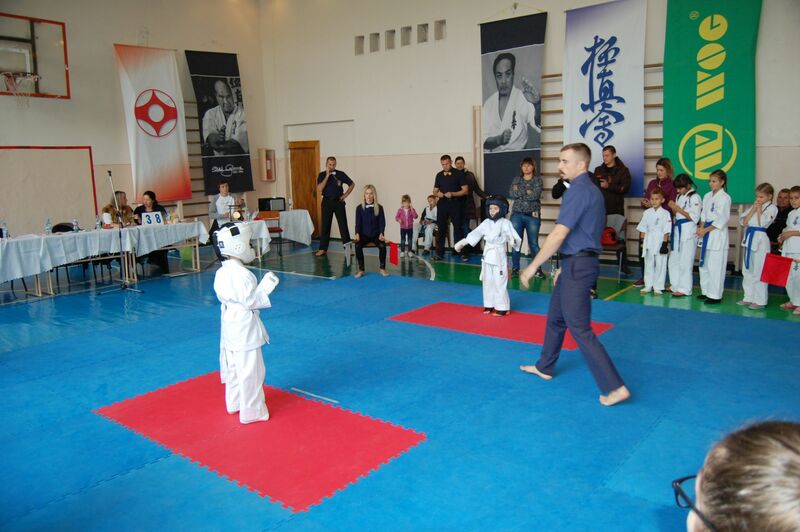 The youngest ones were children training in town kindergartens. 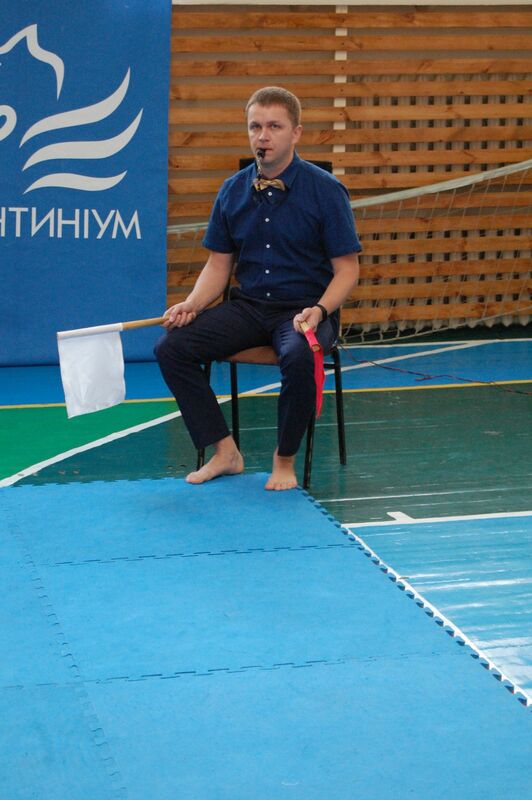 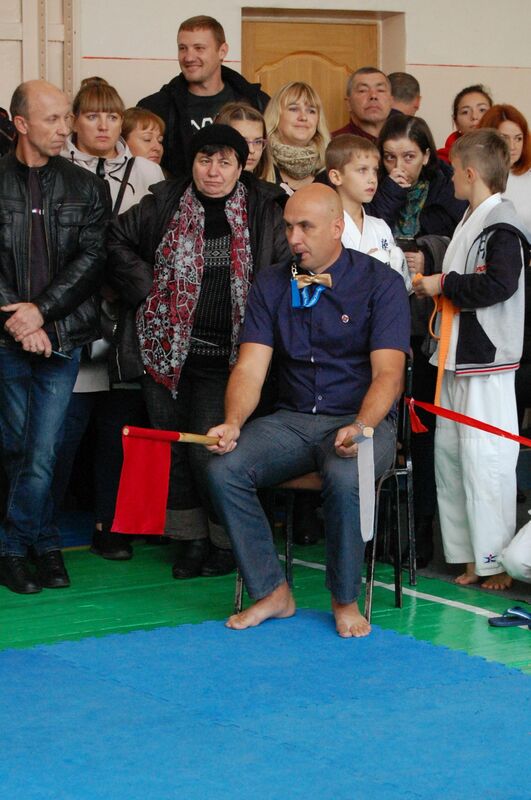 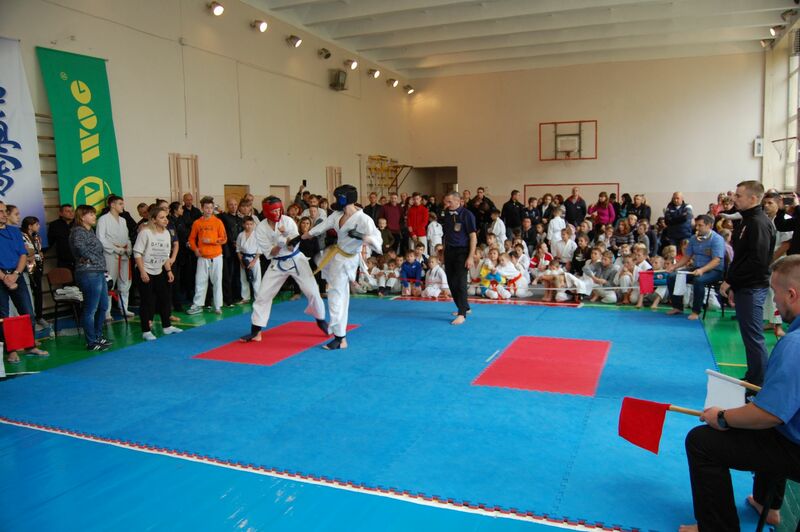 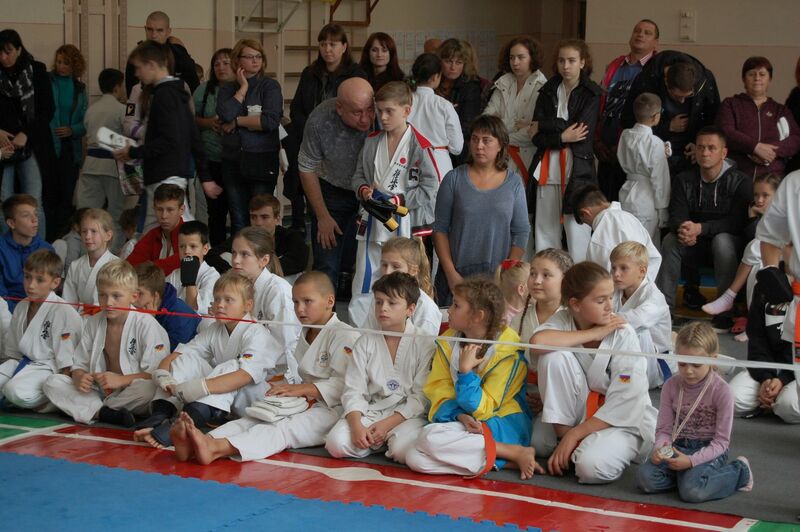 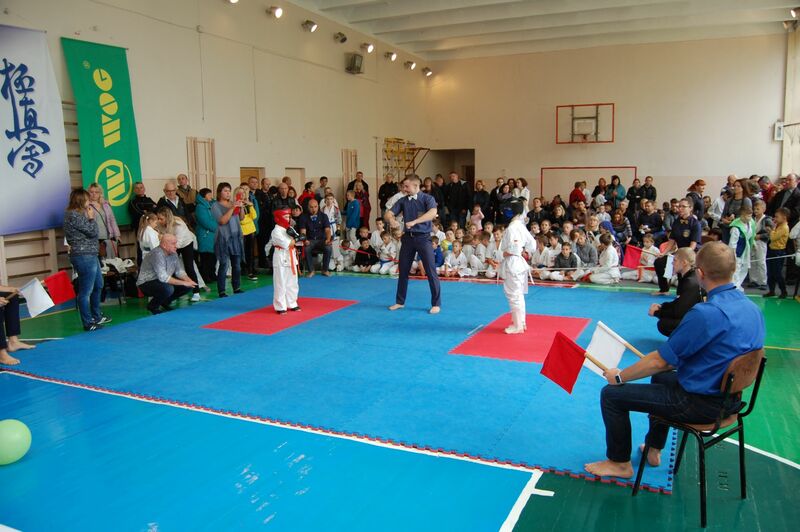 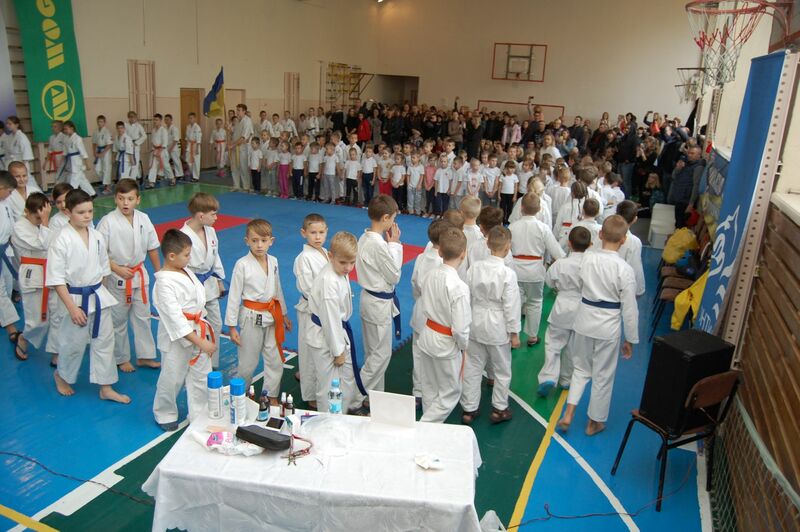 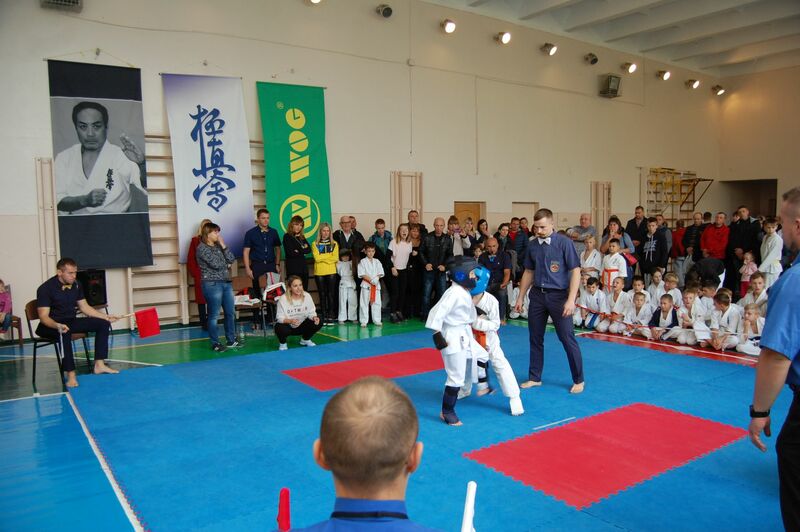 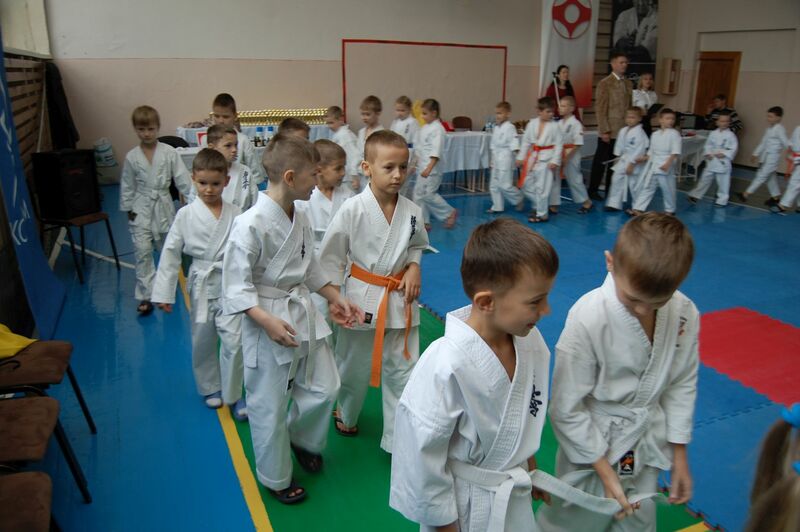 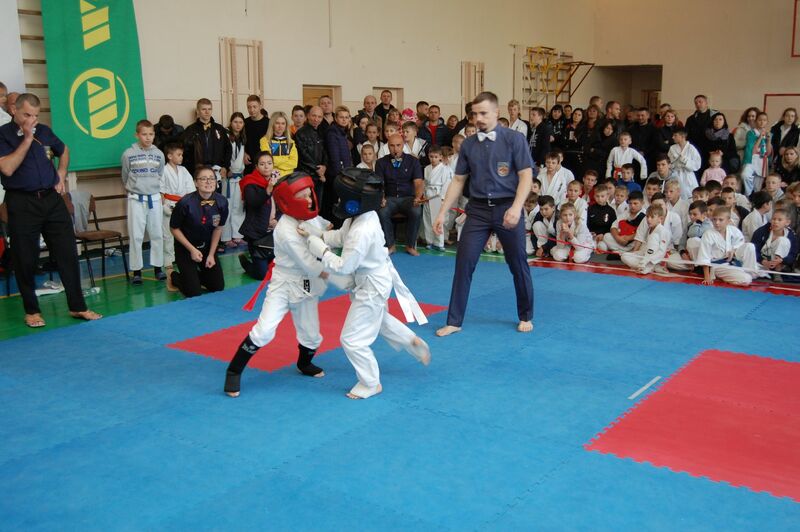 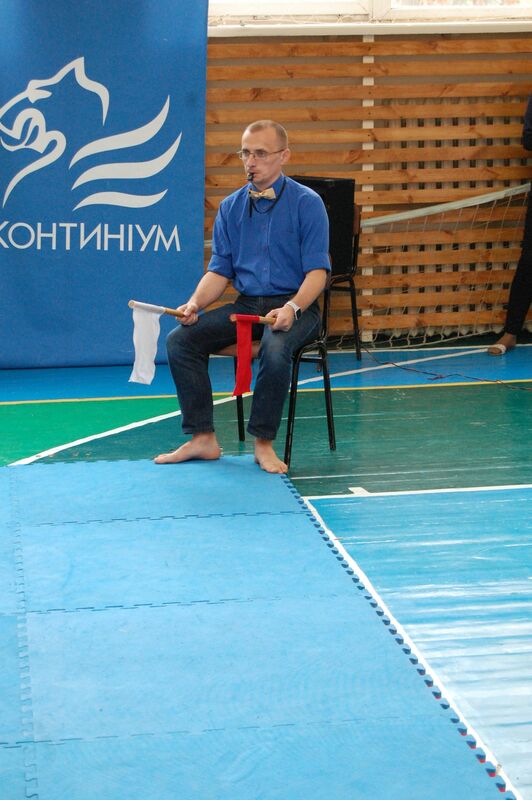 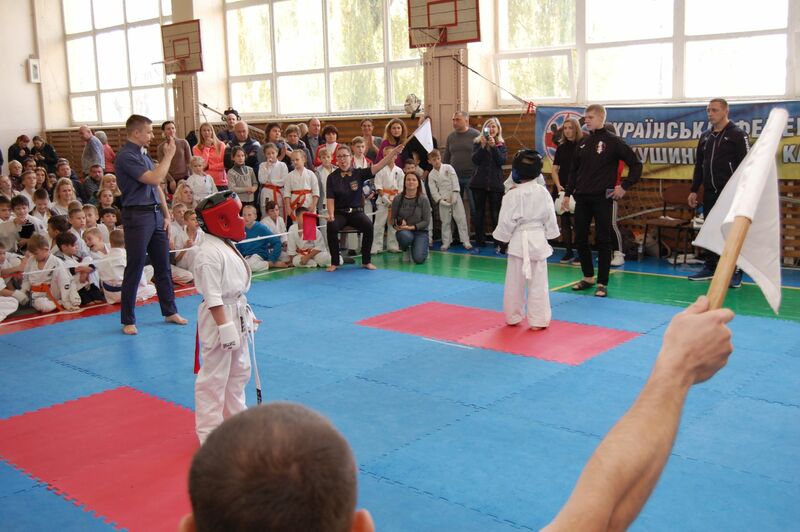 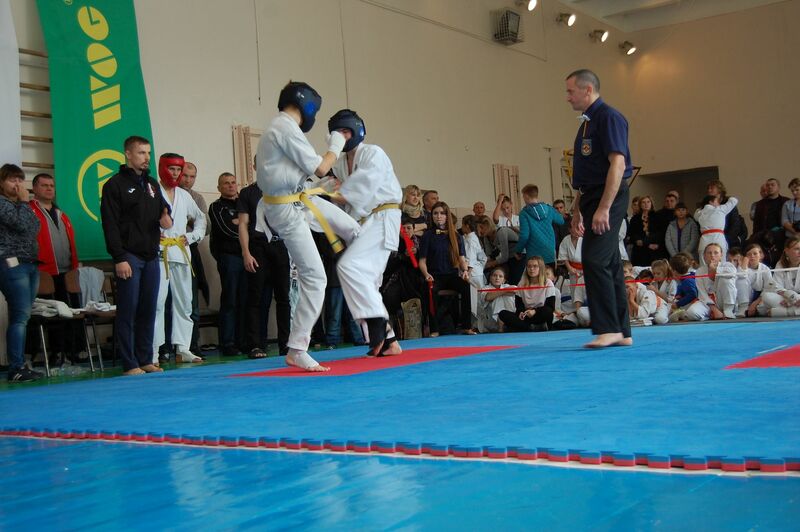 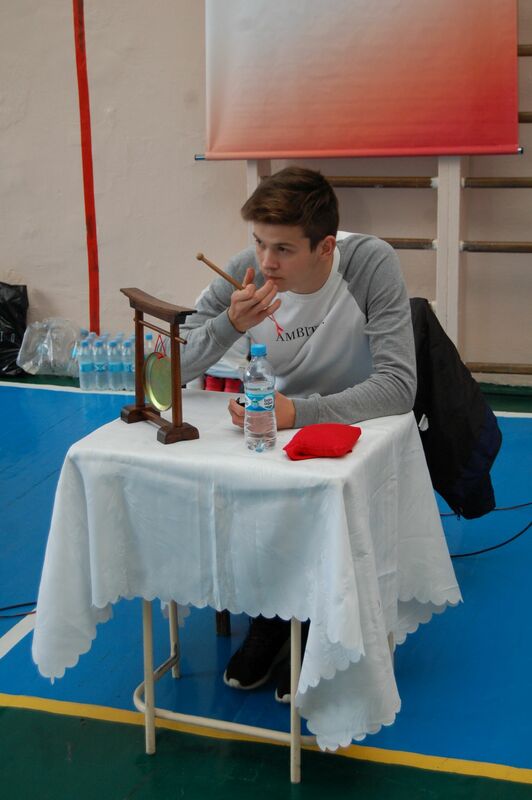 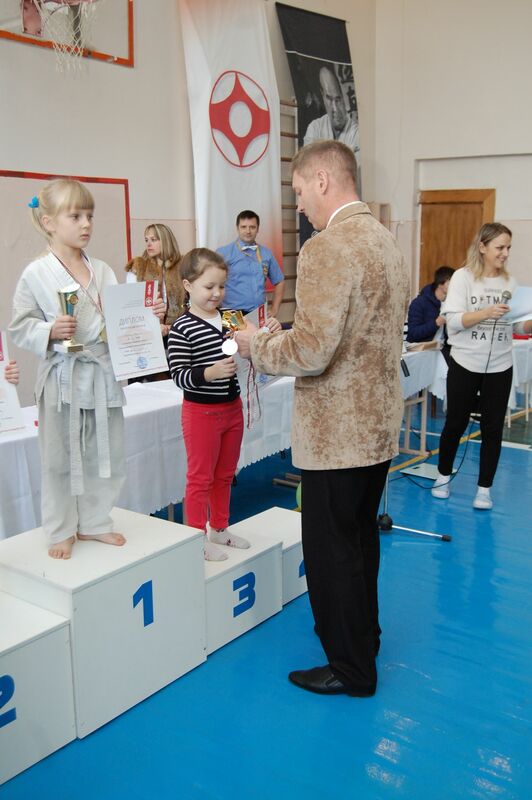 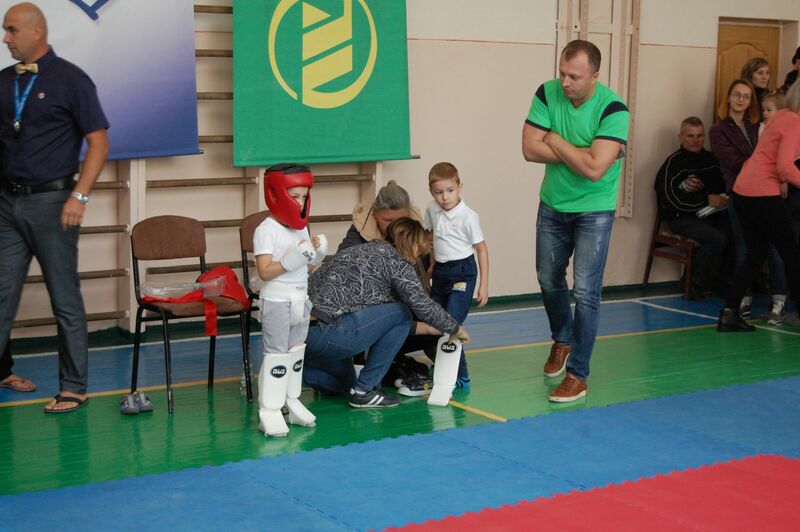 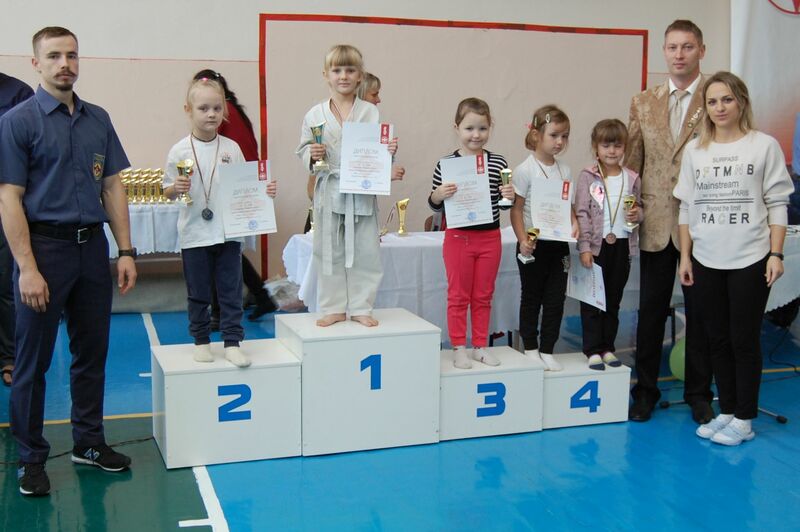 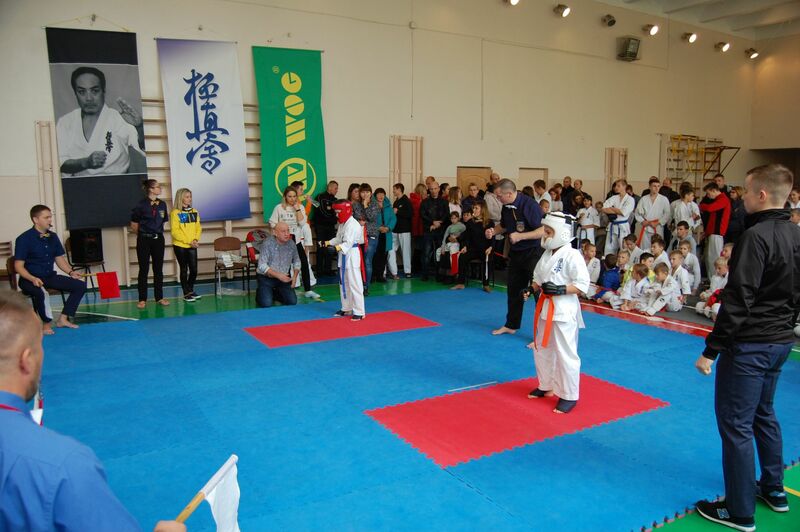 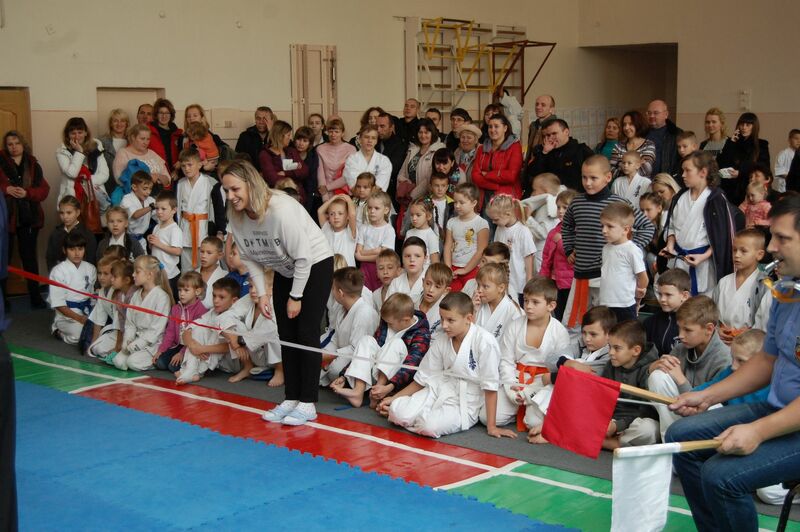 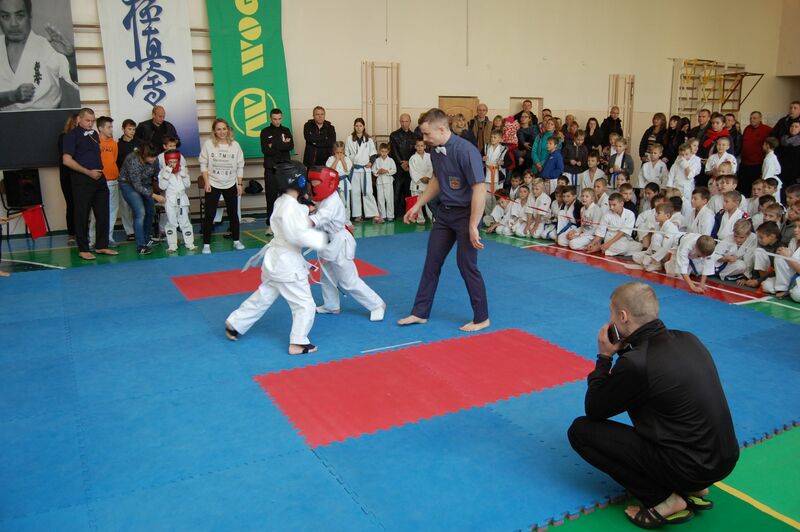 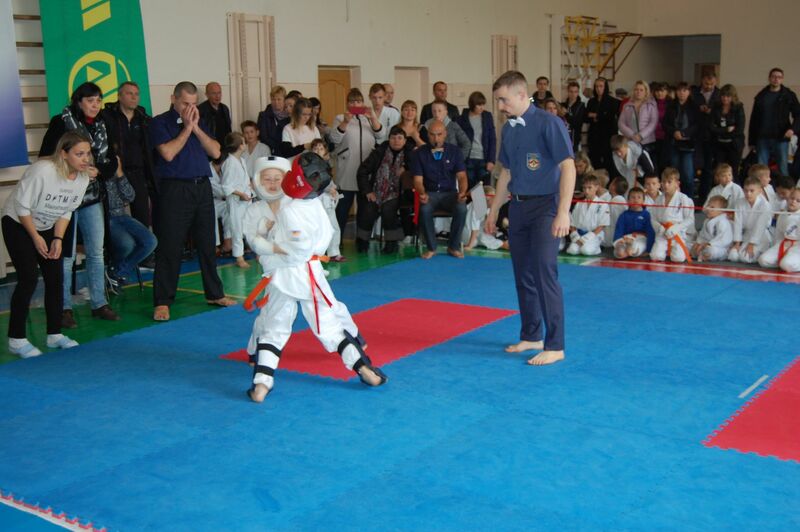 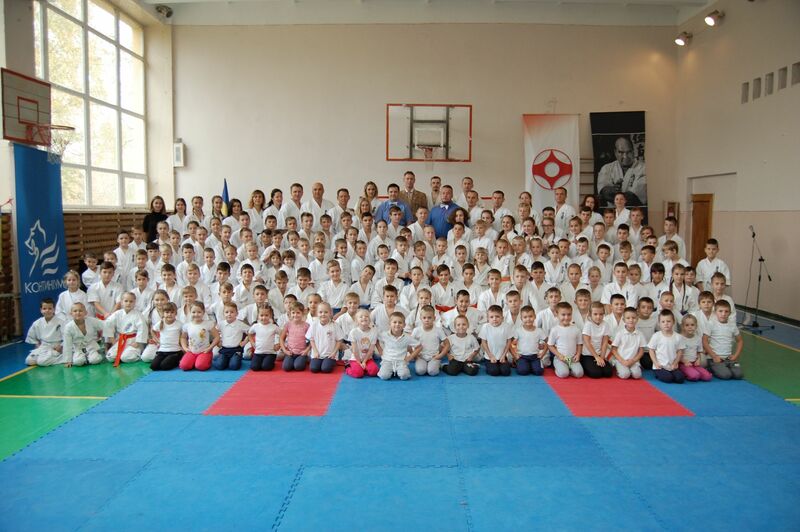 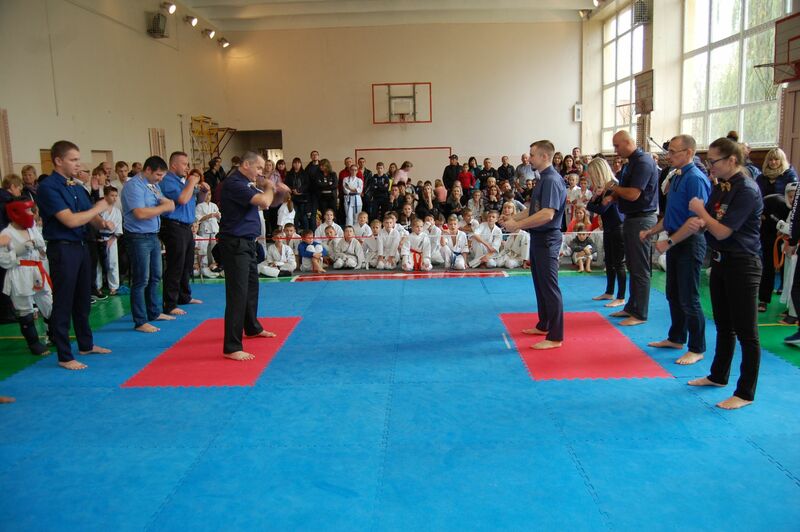 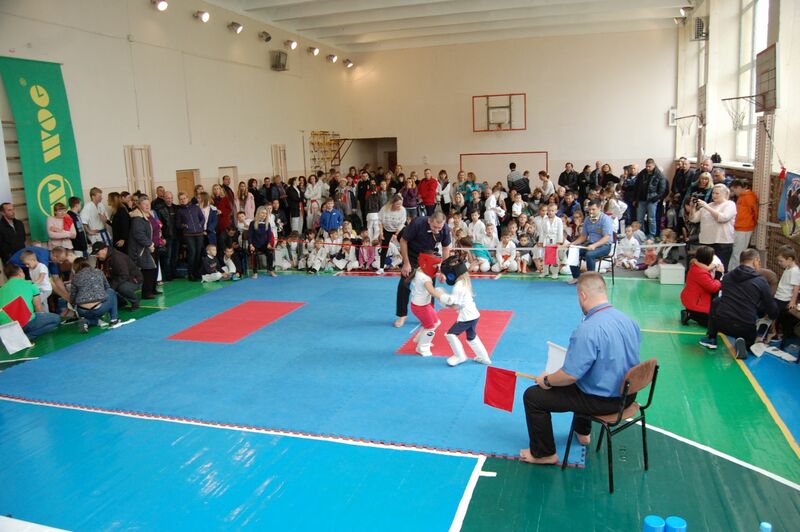 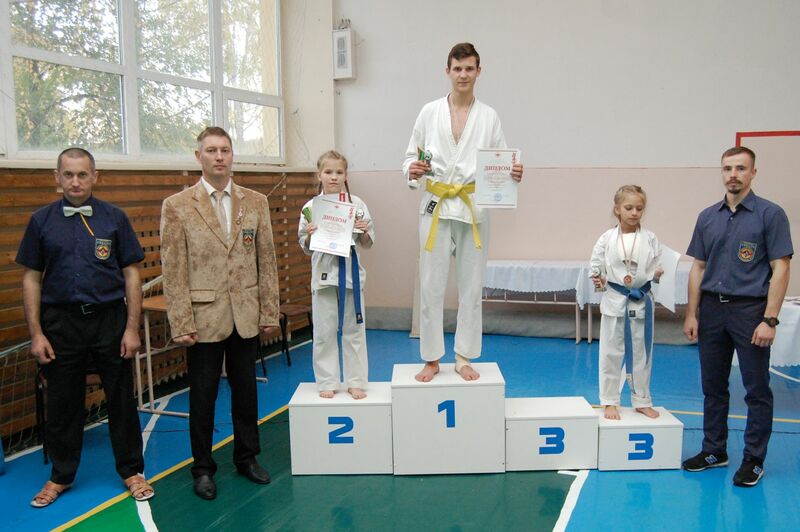 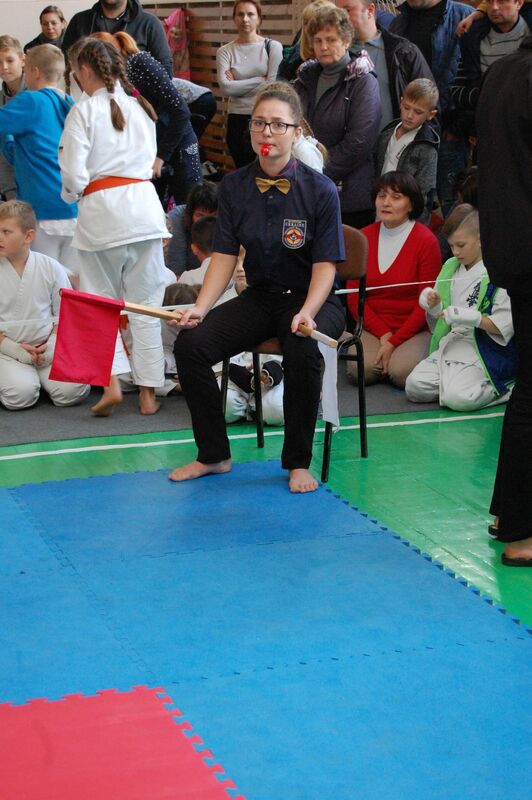 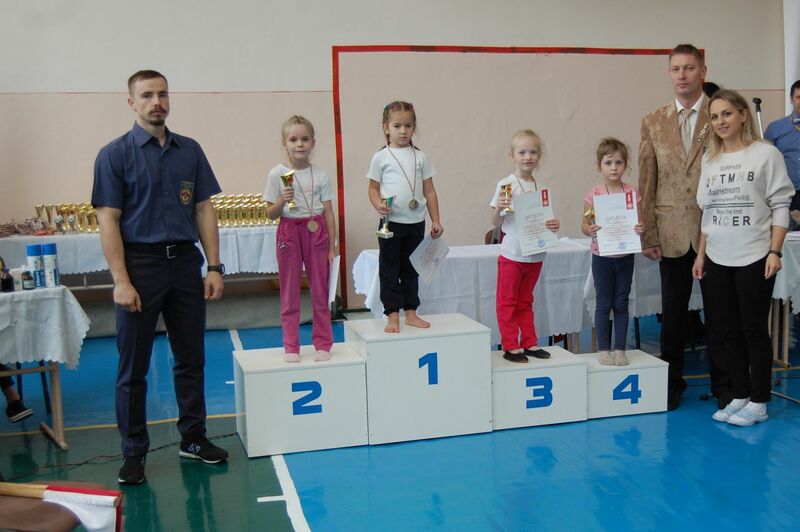 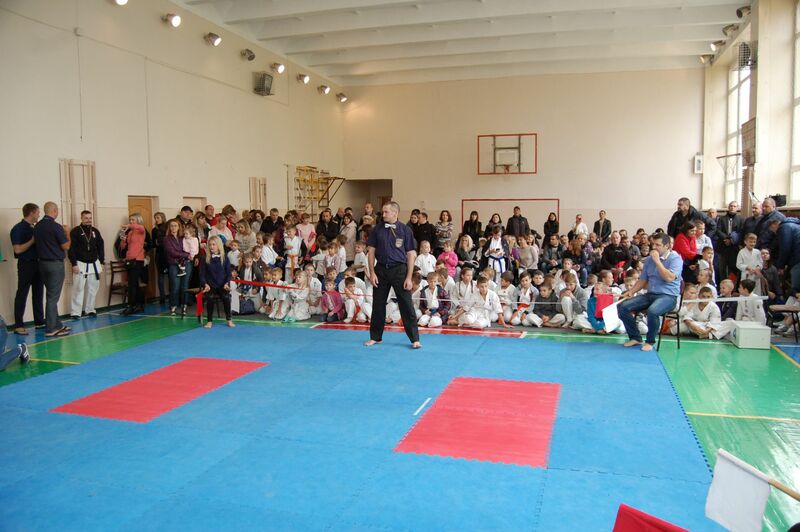 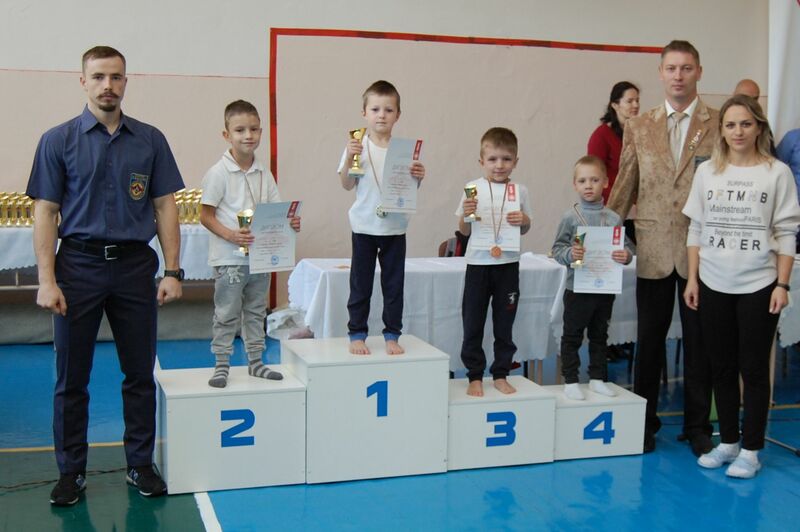 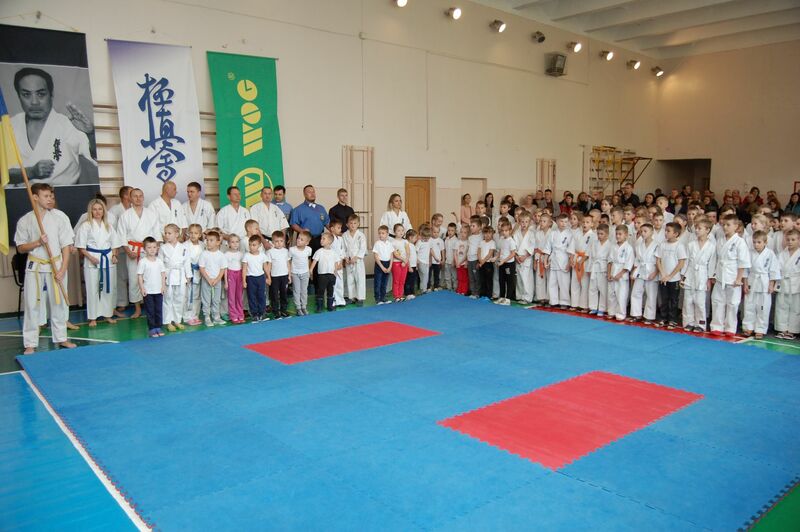 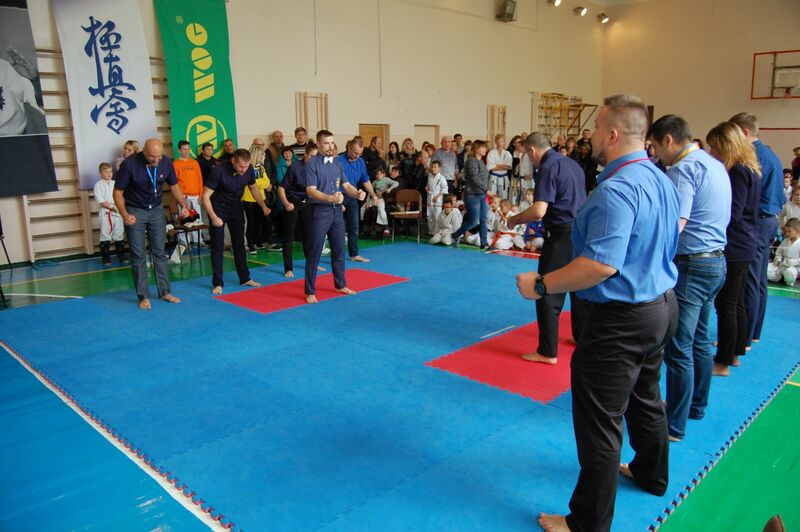 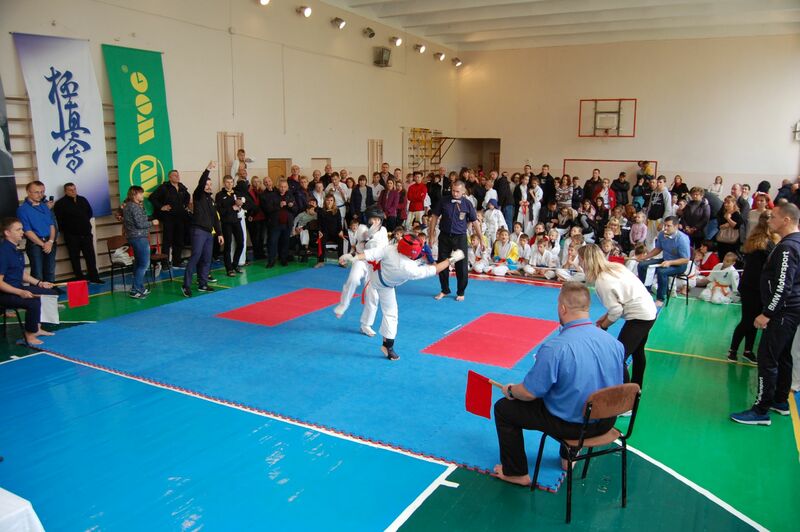 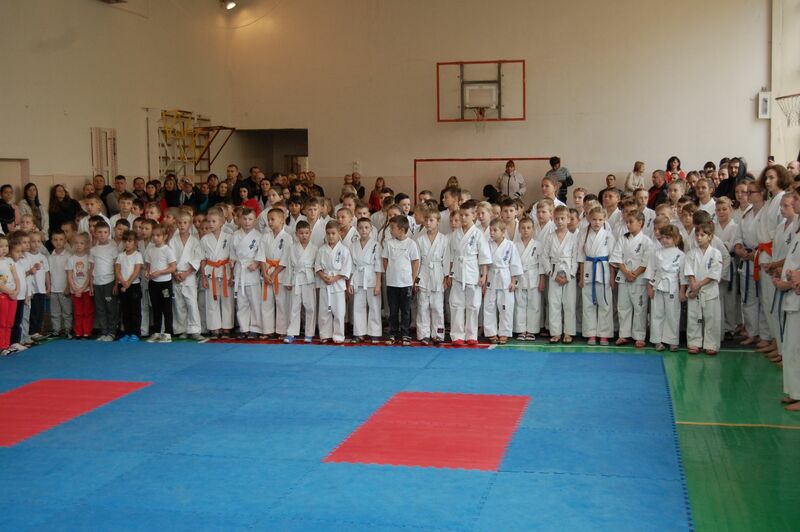 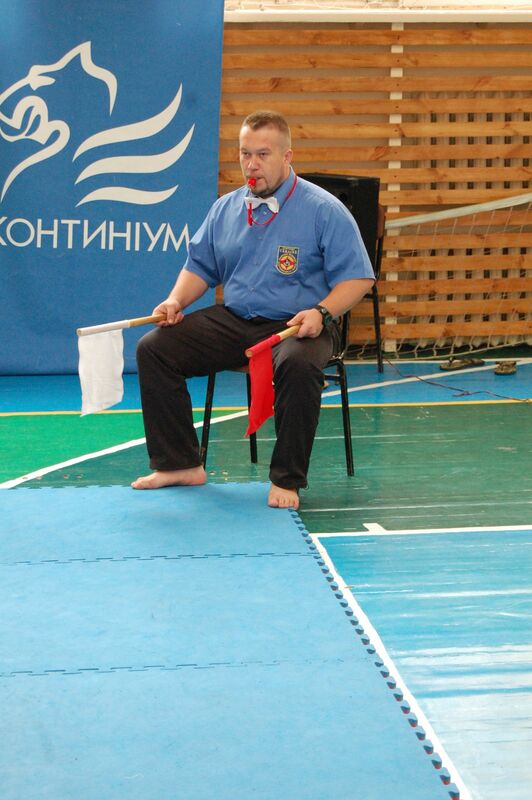 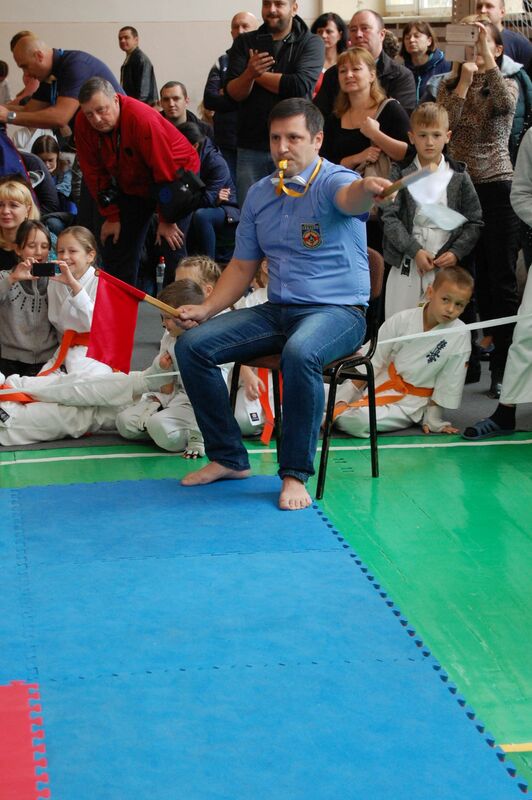 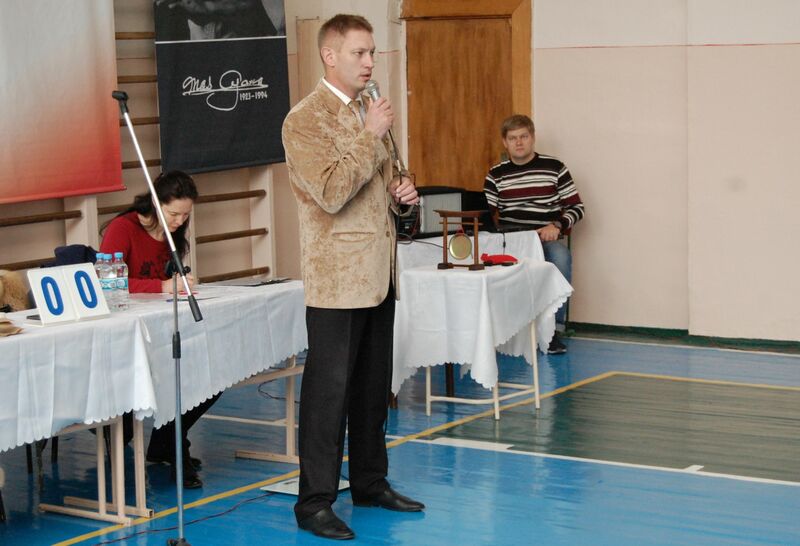 Shihan Dmytro Volynets greeted new sportsmen with words: “All of you are victors, as one needs to overcome his own fear in order to make a step on tatami”. 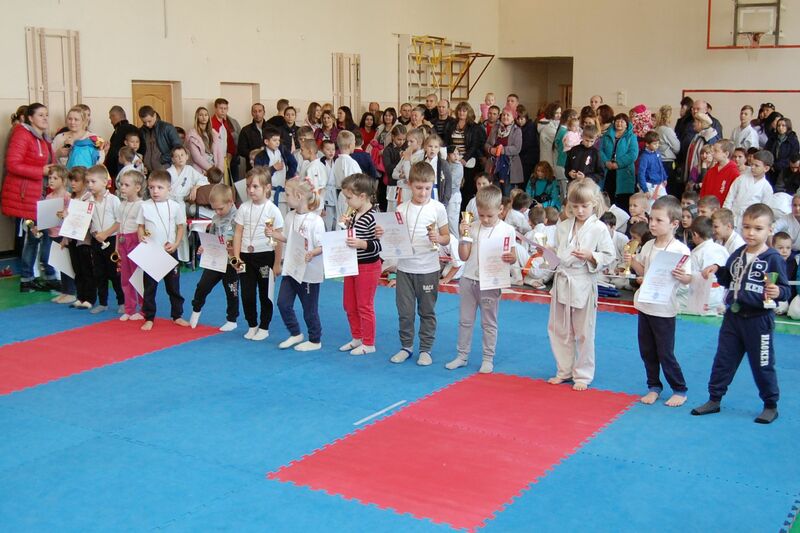 All the winners were rewarded with cups, medals and diplomas.